Legendary Maple Leafs goaltender Johnny Bower has died, his family has confirmed to the Toronto Sun. Bower, nicknamed The China Wall, won four Stanley Cups in the crease with the Leafs and was inducted into the Hockey Hall of Fame in 1976. 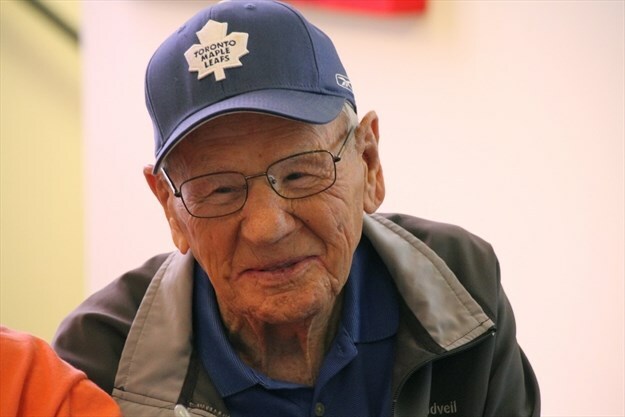 Bower resided in Mississauga following his retirement and was a fan favourite on the ice and off, busily representing the Leafs organization at various functions right up until the past few days prior to his death.